McQueen has shown himself to be a maestro of filming pain and cruelty. 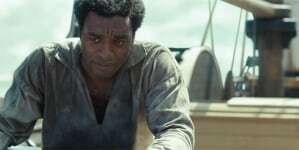 In his four feature-length films, director Steve McQueen has shown himself to be a maestro of filming pain and cruelty. His unique ability to do so comes from the way he represents both the victim of the suffering as well the perpetrator, though they are often one and the same. He puts his characters in the most unbearable situations but also makes us understand how it is they came to be there. The most recent of these four films, Widows, spares no one with its viciousness. Every character is afflicted some way, tortured even, yet McQueen, alongside co-writer Gillian Flynn, deftly finds the humanity in their affliction without eliciting pity. And, eerily, it is this widespread suffering that makes Widows McQueen’s best film. Because while his other films were almost abrasively cold in their portrayal of the suffering of one or two key characters, Widows’ heart lies in the connections between those in desperate situations. Flynn’s participation is obviously a big factor, as she is a legend in the field of writing flawed women who reject convention yet also seek the approval of others. Based on Lynda La Plante’s British television series of the same name, Widows follows Viola Davis’ Veronica, whose husband Harry (Liam Neeson) is killed alongside several others in a botched heist. When one of Harry’s former associates comes looking for the money, Veronica takes matters into her own hands and hunts down the widows of the other men killed in Harry’s heist in order to find a way to finish their husbands’ work. Though these widows and their associated henchwomen are, in a way, an appealing sisterhood of wronged women, McQueen resists the temptation to turn this into an updated version of The First Wives Club or a grittier Ocean’s 8. Instead, he uses the story as a microscope to observe the lives and trajectories of his characters and also of Chicago itself (and, through the city, America at large). All of the women of Widows have suffered, and the appeal of the film lies in the myriad ways in which they respond to that suffering. They are real and interesting characters, each of whom reacts in her own unique way. sizzles down into something new. It is such a pleasure to see an actress of her stature reach heights even higher than those she’s reaches before. Pain, so prevalent in all of McQueen’s films, plays a particular role here in that Widows is focused on women’s pain, which is so often silent, buried, misconstrued or flat-out denied. Every scene in the film is a deep look into this pain, a gaze that refuses to look away, no matter how uncomfortable. 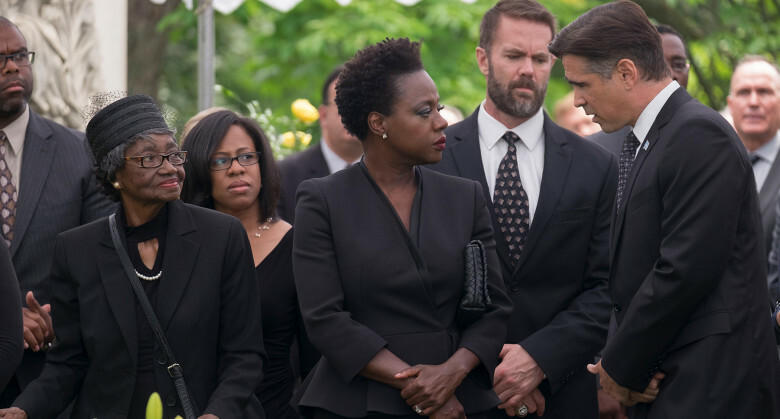 Packed with genuine emotion, effective action and an abundance of tension, Widows is a nonetheless a satisfying film because it unflinchingly considers the pain of so many human experiences. It refuses to pull any punches, and the result is a simultaneously cold and searing cinematic experience. 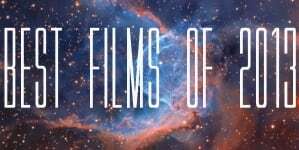 Five Years Later: The Best Films of 2008! !